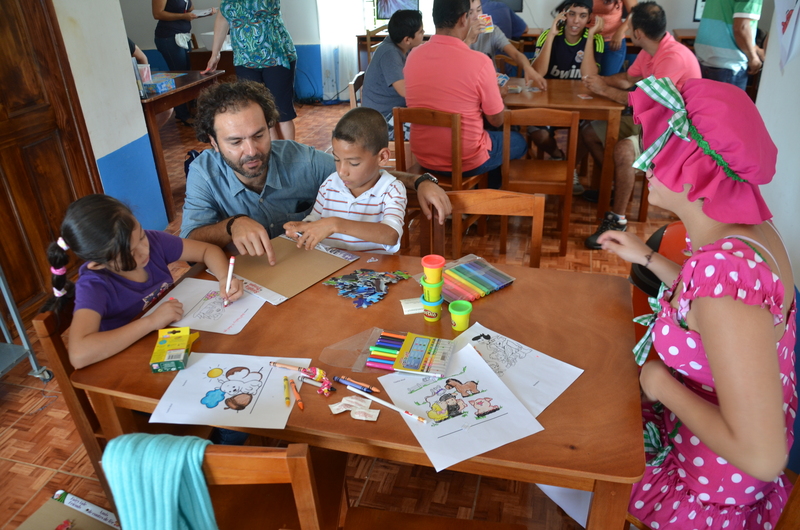 La Casita Azul is an education and learning resource centre that supports York’s increasing socio-environmental research, education and community outreach within Costa Rica. 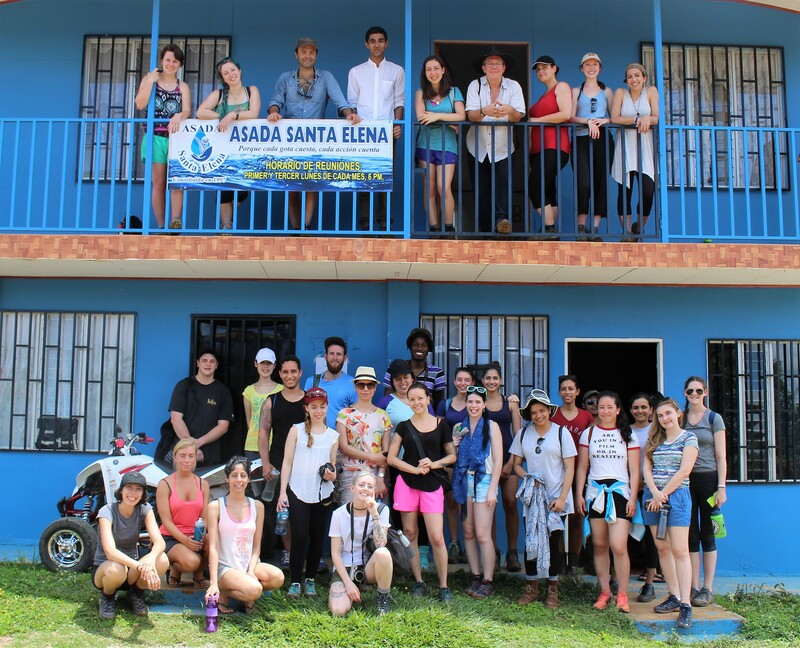 Situated in the midst of the local communities in Costa Rica, La Casita Azul supports and enhances York’s Eco-Campus in Costa Rica while playing an important role in research intensification, knowledge mobilization, community engagement, citizen science, research dissemination, engagement and outreach. Working closely with local community members and organizations, Diandra Arias-Vasquez oversees the day-to-day operations of the centre and plays many other roles such as organizing patron-driven courses. 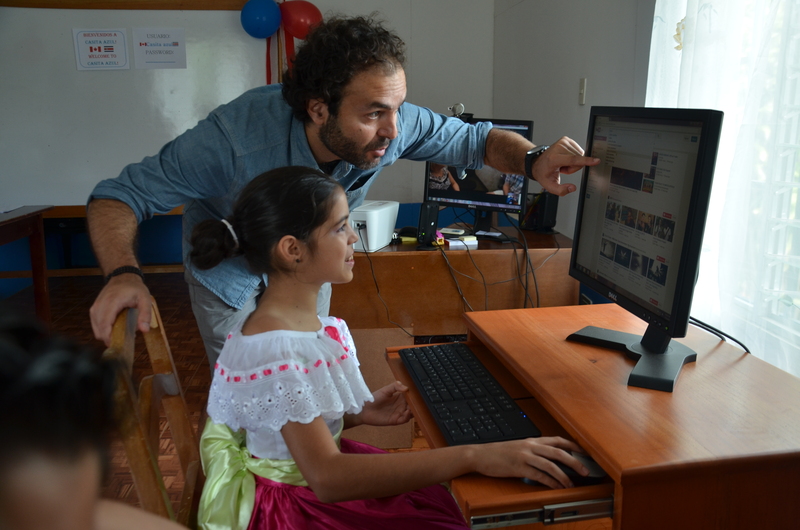 La Casita Azul offers access to the internet, online and print resources, printing and a place to study. It will continue to grow and develop relevant print and online resources in English and Spanish as well as continue to provide equitable access to relevant resources. Please contact Dana Craig (dcraig@yorku.ca) and Tom Scott (tscott@yorku.ca), York librarians, with your questions and suggestions as well as to plan your visit. 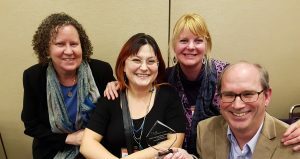 La Casita Azul won the 2017 Ontario College and University Library Association (OCULA) Special Award.